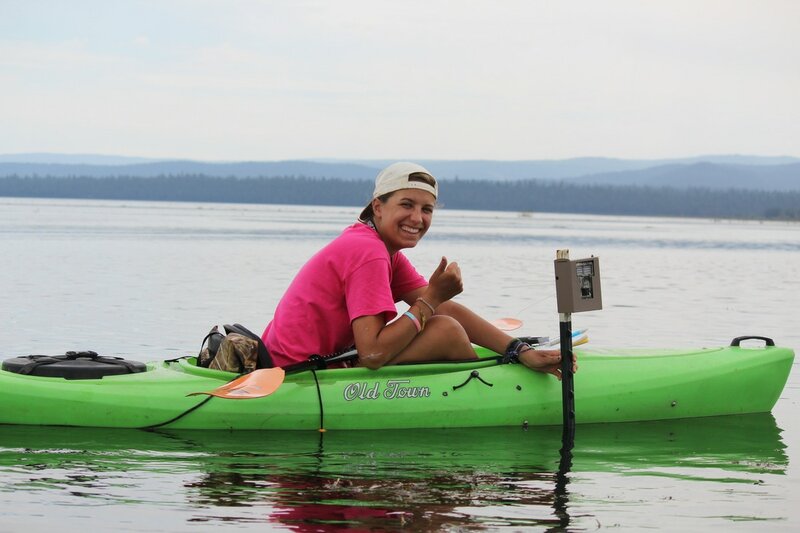 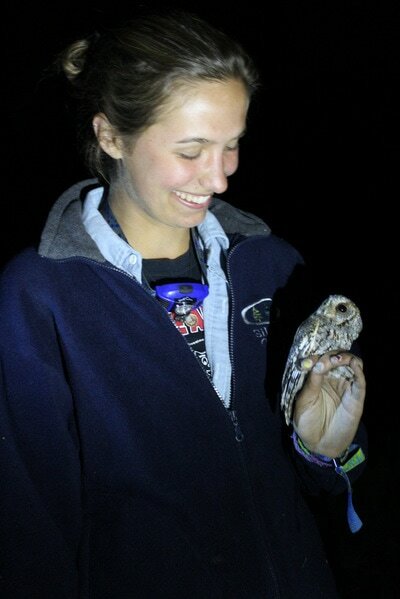 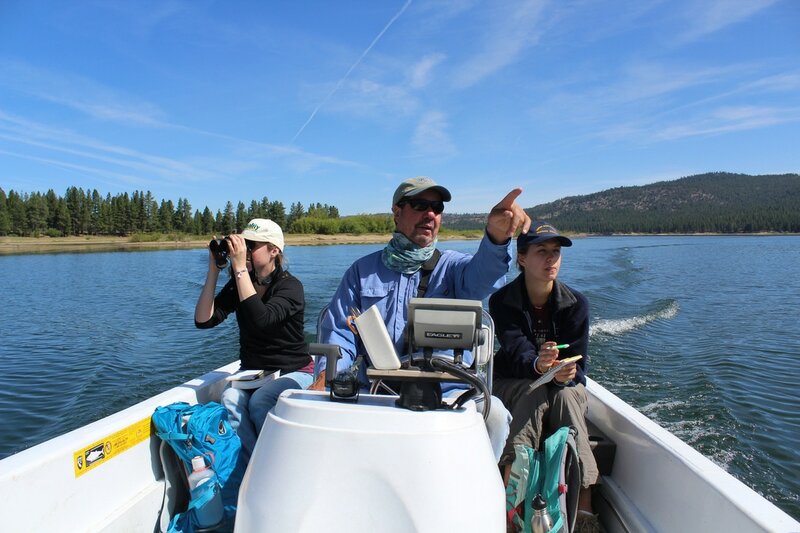 The Plumas Audubon Internship Program started in 2012.The program allows interns to gain hands-on experience in the field working with Audubon biologists on conservation projects in Plumas, Lassen, and Sierra counties in northern California. Learn more about Plumas Audubon Internships here. Internships are paid position for students and allow them to gain valuable experience in their field of study. 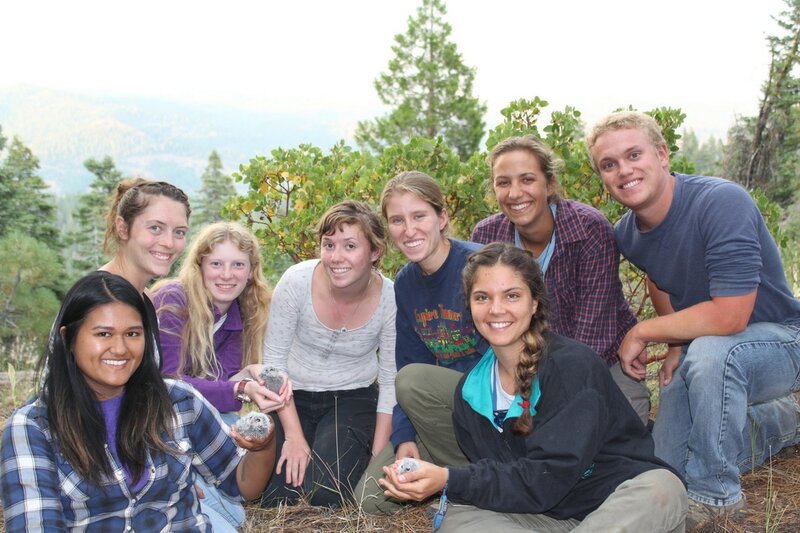 In addition to their monthly stipend, Plumas Audubon helps provide some transportation and food expenses for interns. 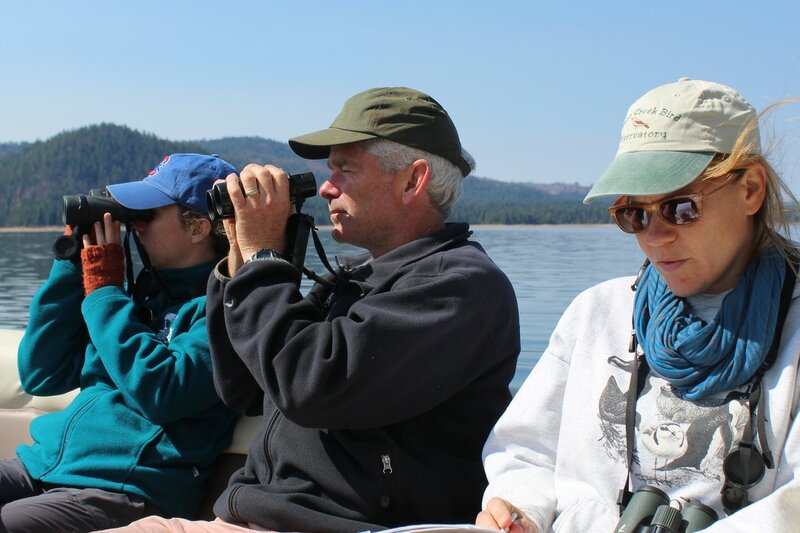 It costs Plumas Audubon $1,000 a month per intern.